Since our inception, we’ve used technology to apply our simplification logic to every phase of building and facilities management. 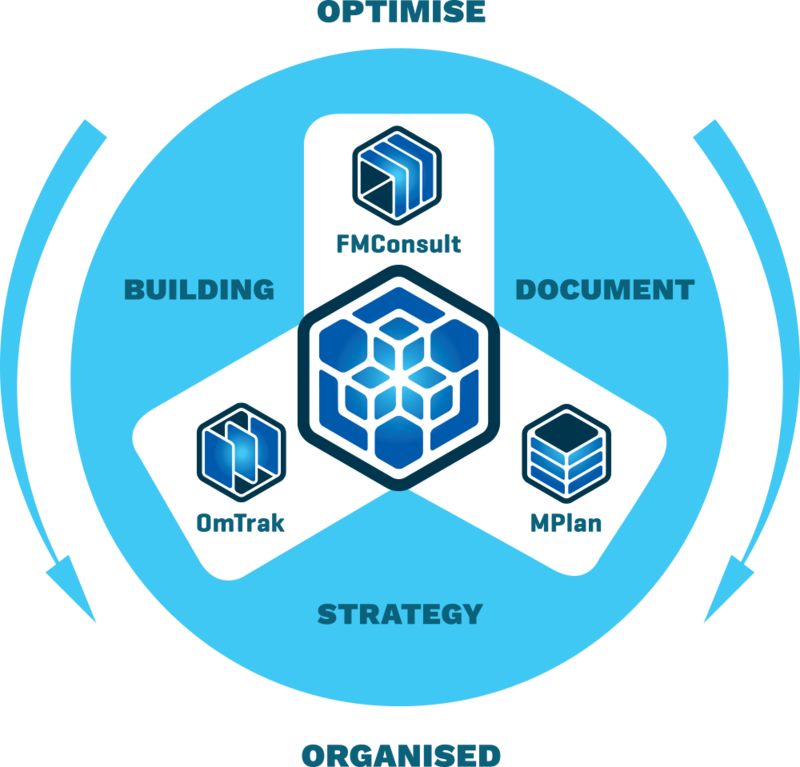 Our three integrated solutions – OmTrak, MPlan and FmConsult – combine to give everyone across the entire project incredible efficiencies. We bring every document and collaboration point together in one place. With WebFM, everything is in hand. WebFM was the brainchild of Stuart Smith. While he was working as an asset management consultant on the Sydney Olympic Games, he realised the gross inefficiencies and shortcomings of the incumbent asset handover process. Stuart knew there must be a way to transform this process from manual and people-driven, to highly integrated, collaborative and data-driven. He used technology to develop a process that would revolutionise project handovers. He called it OmTrak. WebFM then applied this same innovative thinking to facility maintenance planning. Turning the traditional approach to condition assessments and ongoing maintenance planning on its head, we developed a next-generation solution - MPlan. We’ve continued to refine and improve our tools and consulting services in response to technological advancements. Today, some of the world’s leading construction firms, government and defence departments and major education providers use WebFM and to achieve an optimal asset solution. Our Head Office is based in Sydney, Australia, and our reach stretches across the globe. Wherever your project or team is located, WebFM can deliver a facilities management solution that’s relevant for today, and for the future. We’d love to show you how our innovations will optimise your assets, document management and maintenance. Whether you’re a builder, owner or facilities manager, WebFM’s solutions will give you a complete journey of confidence. Talk to us about your specific requirements and a WebFM expert will give you an obligation-free demonstration or free trial. To see how OmTrak will simplify your project collaboration to drive productivity and performance, fill in your details below. One of our team will get back to you as quickly as possible. To see how MPlan will optimise your facility management over the whole lifecycle, fill in your details below. One of our team will get back to you as quickly as possible.